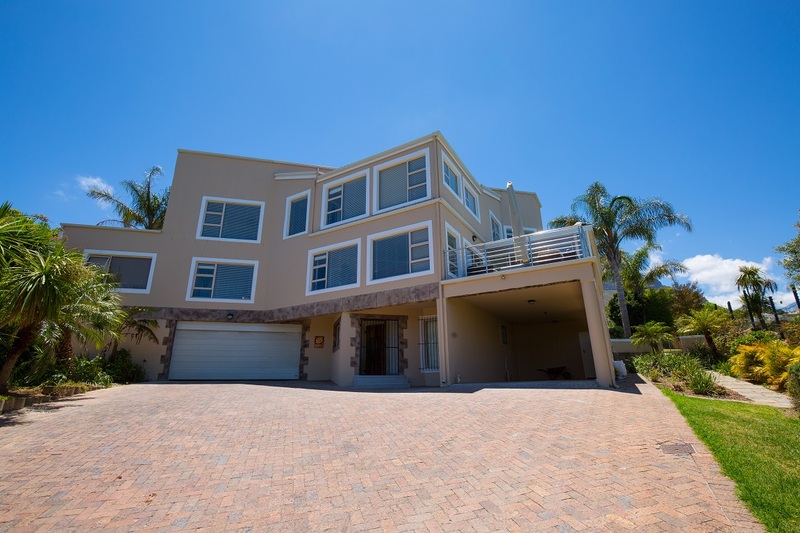 Overlooking the bay, this generously sized house has been recently renovated and offers state of the art finishes and equipment. 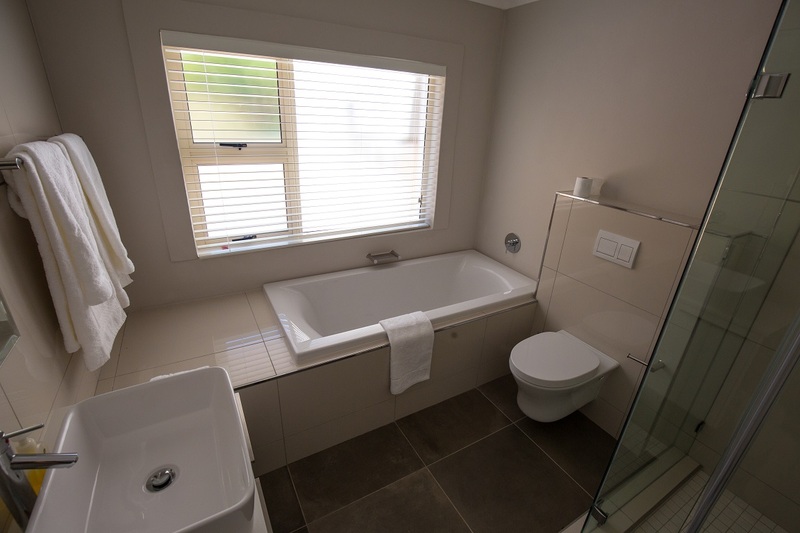 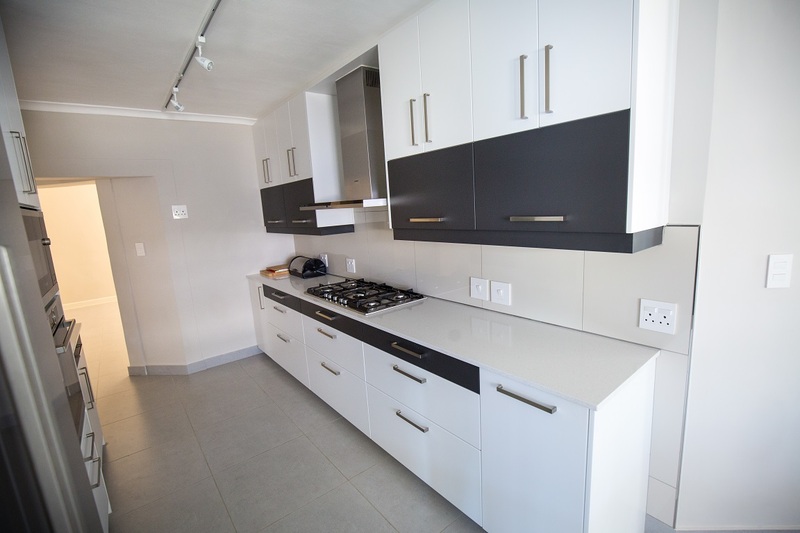 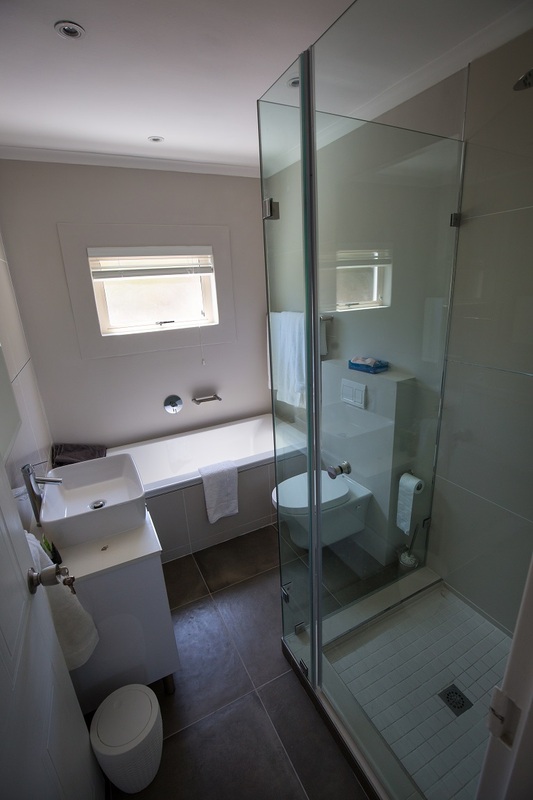 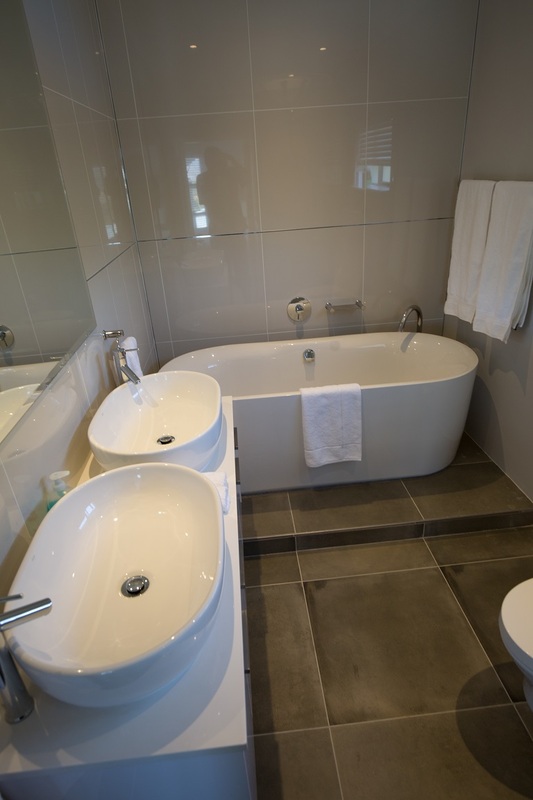 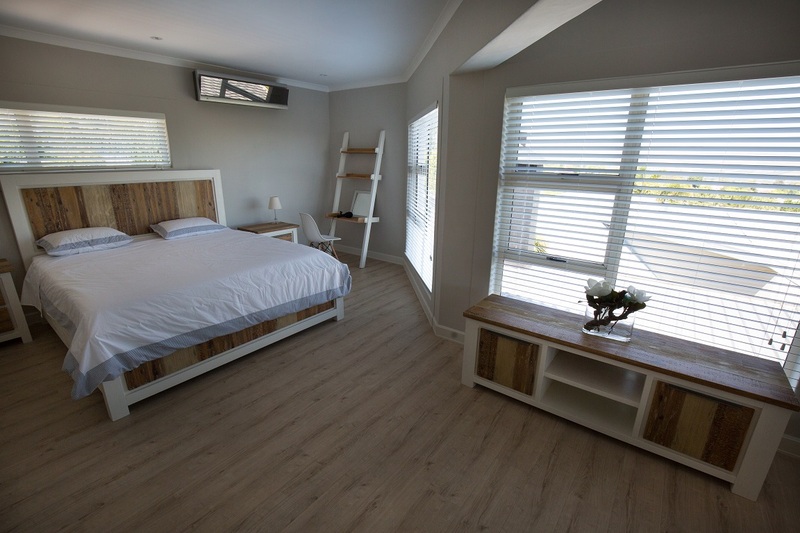 It offers 4 bedrooms and 3.5 bathrooms, with the master bedroom on the top floor having its own en-suite full bathroom and a generous walk-in cupboard. 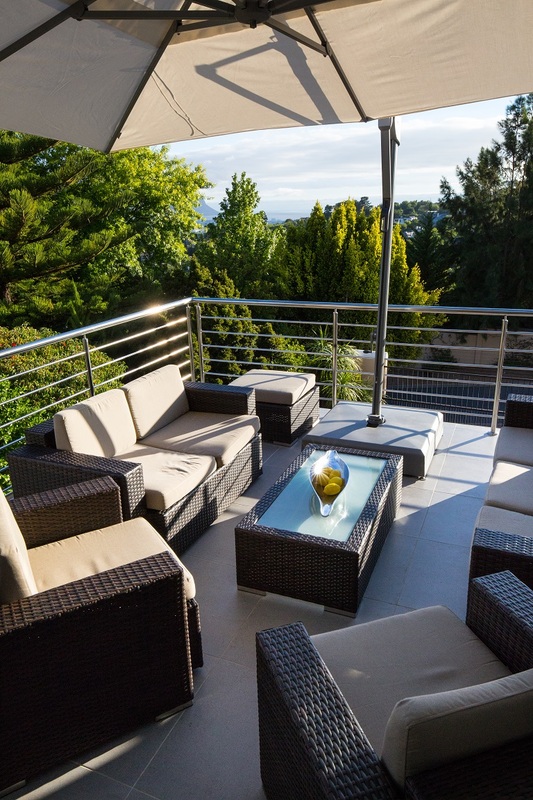 Over three levels, the offers various areas that invite to sit and relax. 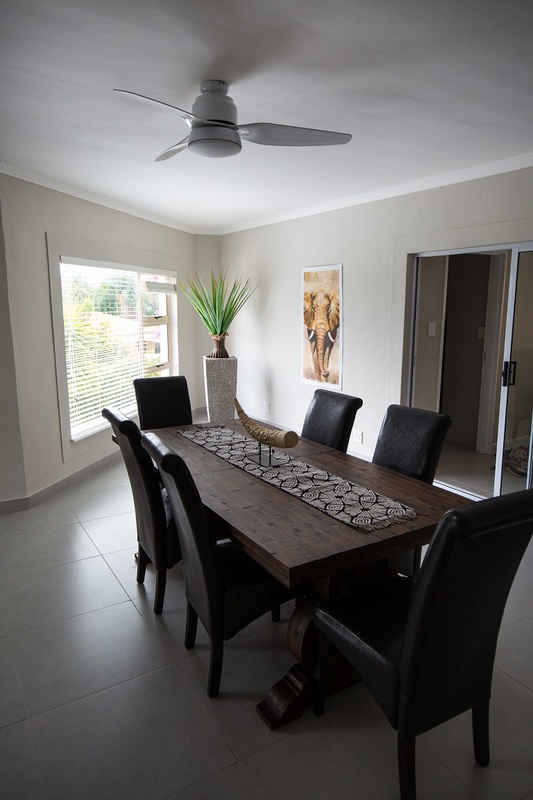 The indoor barbecue allows you to enjoy a barbecue all year around. 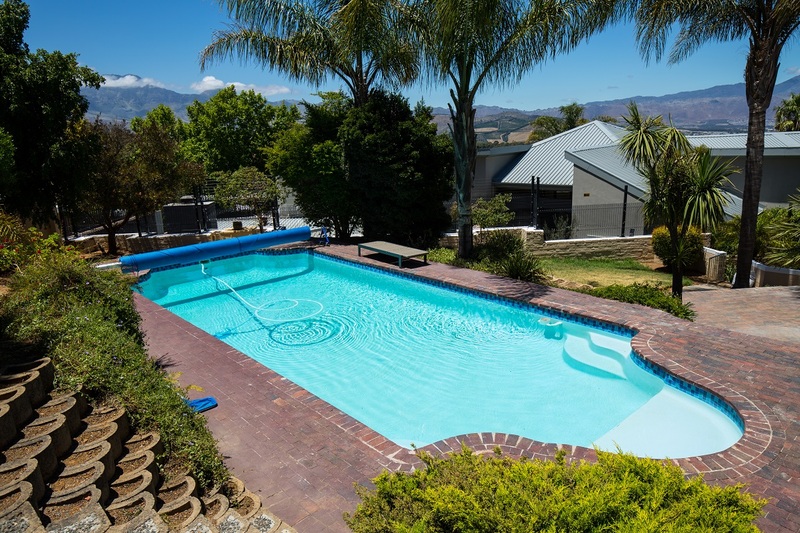 The pool is equipped with a retractable cover to reduce evaporation and to keep the pool temperature at a nice level. 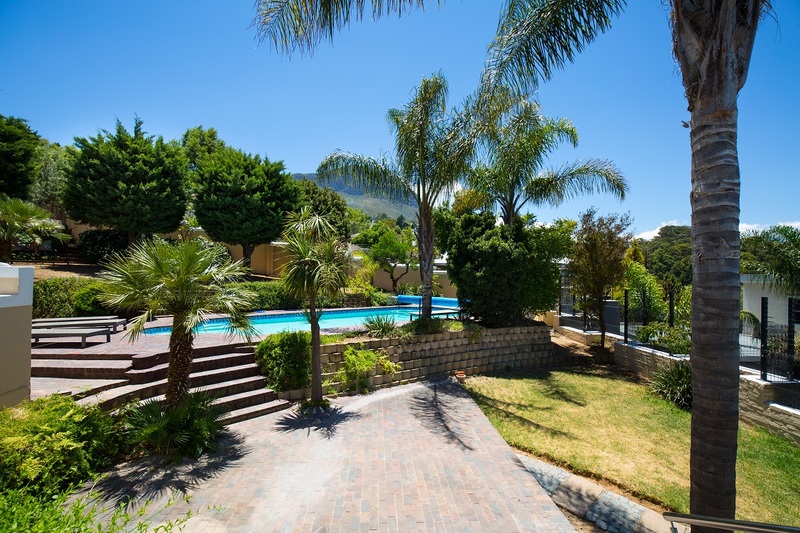 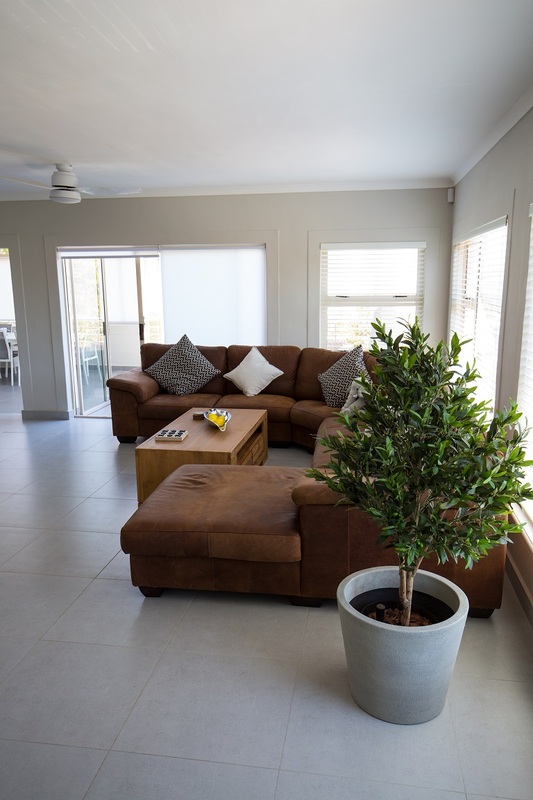 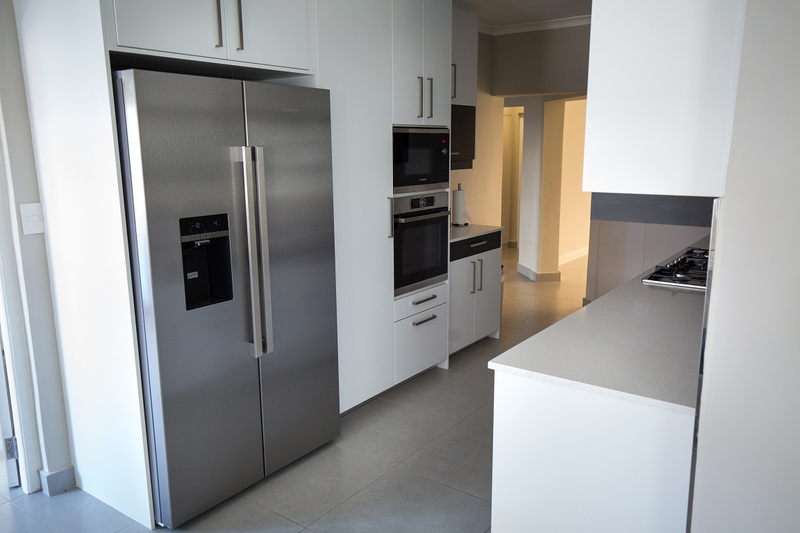 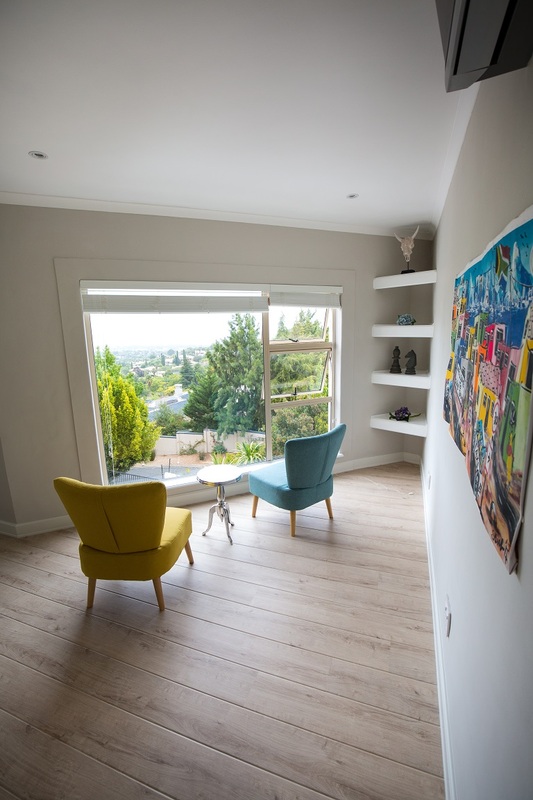 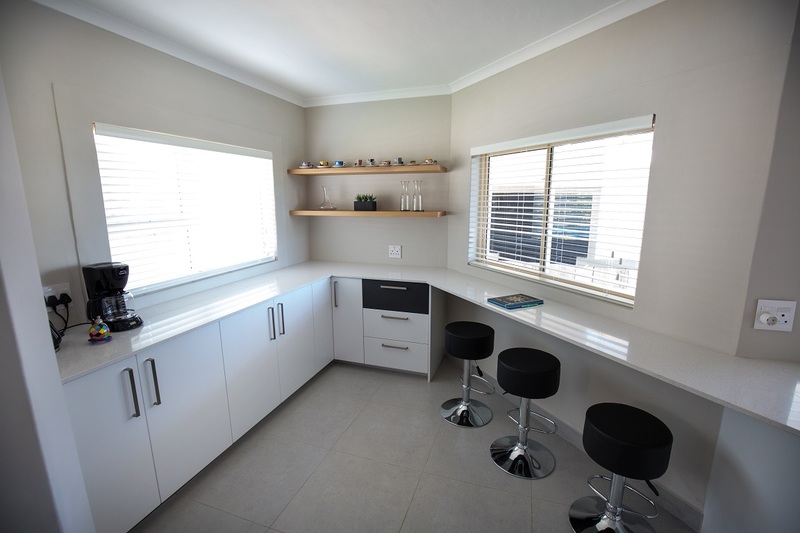 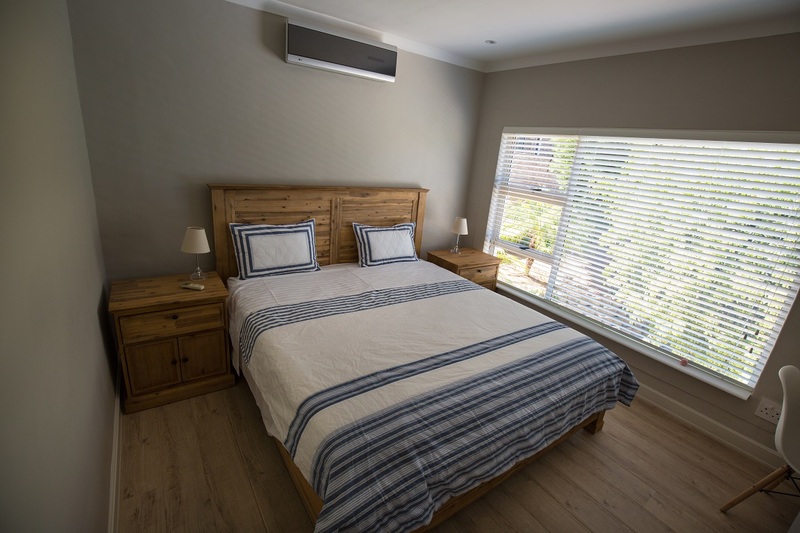 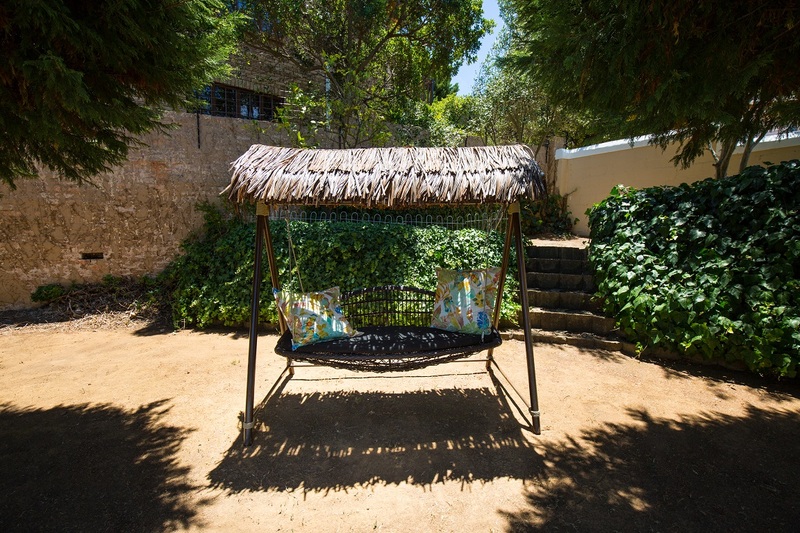 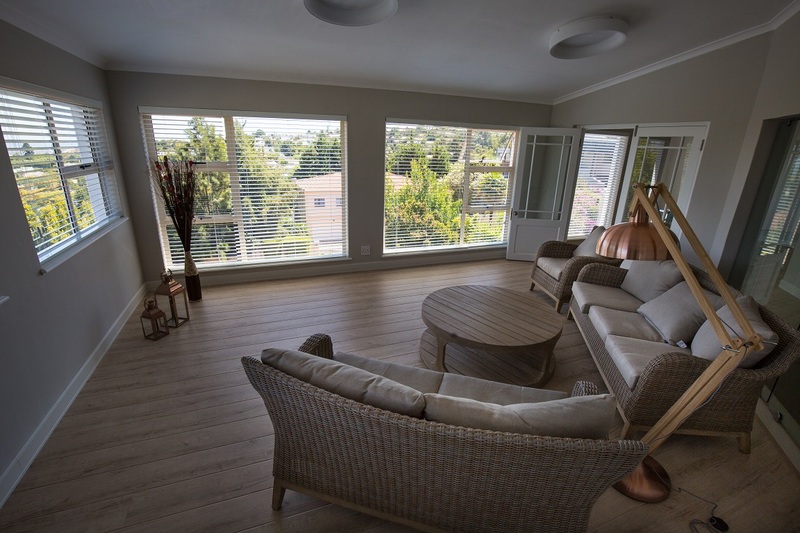 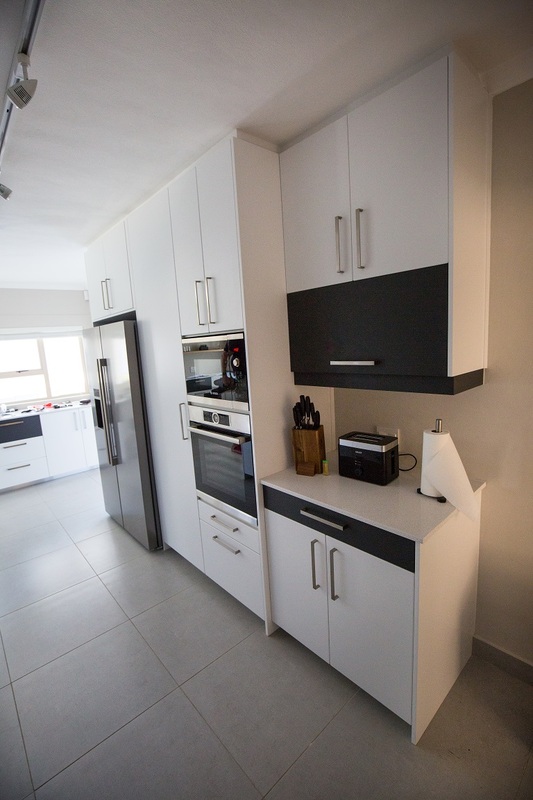 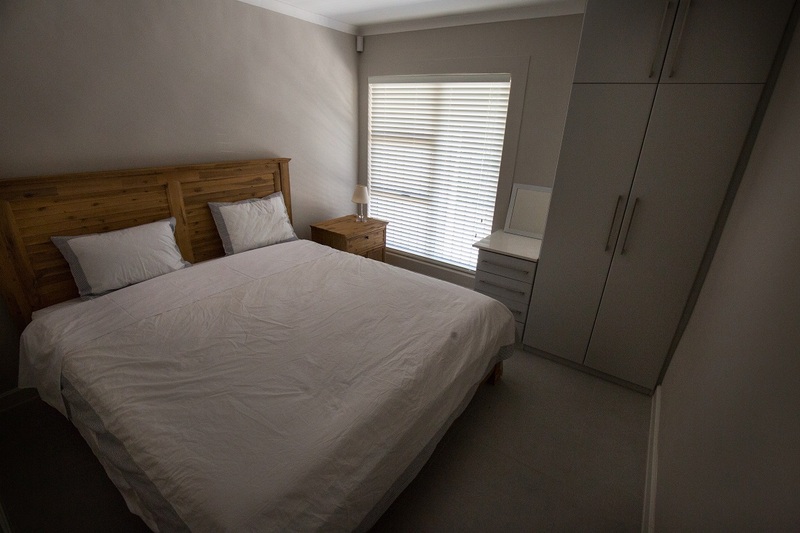 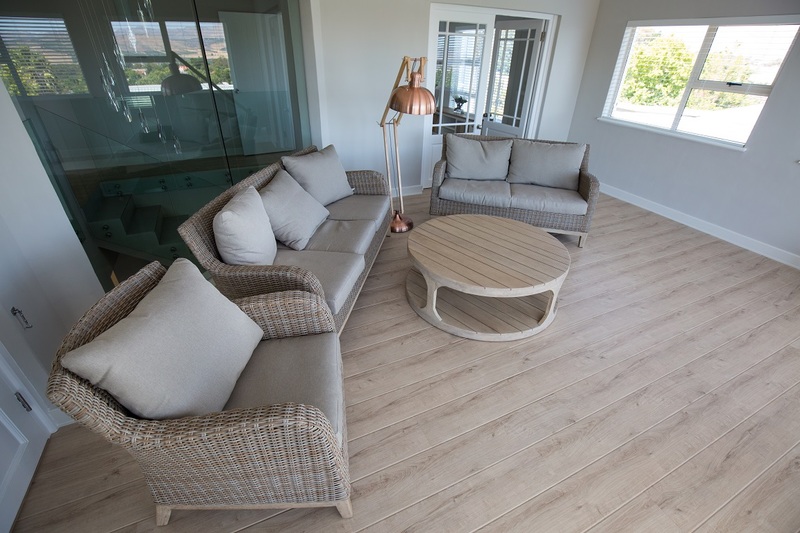 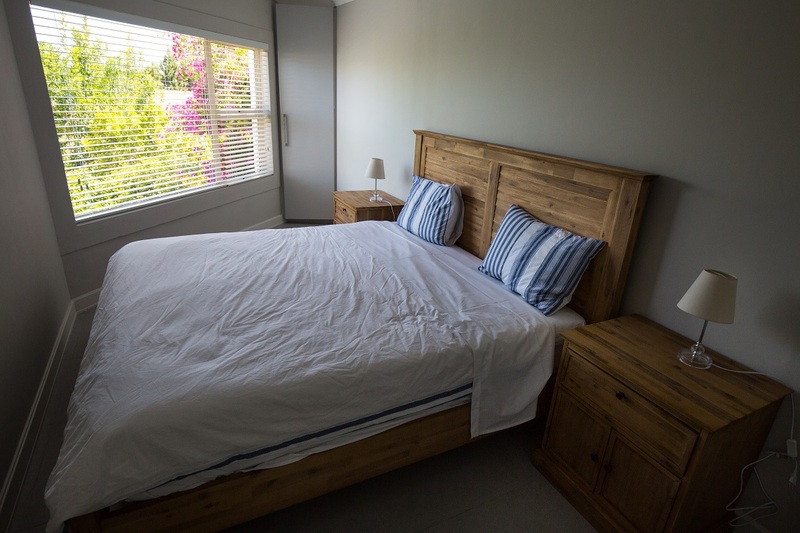 The house is situated in a safe upmarket area of Somerset West, and additionally offers a modern alarm system connected to 24 hour security, for your peace of mind.